Bullseye. 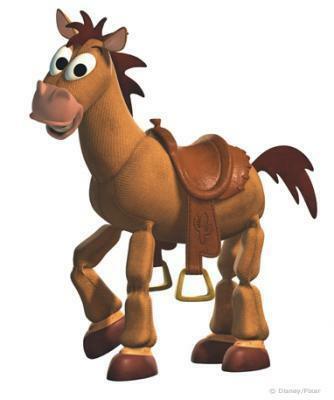 Bullseye, Woody's horse. Wallpaper and background images in the toy story club tagged: pixar toy story 2.